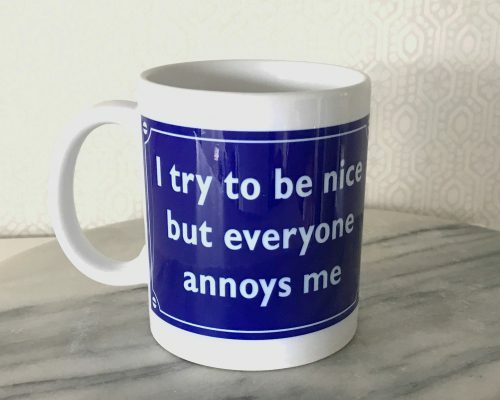 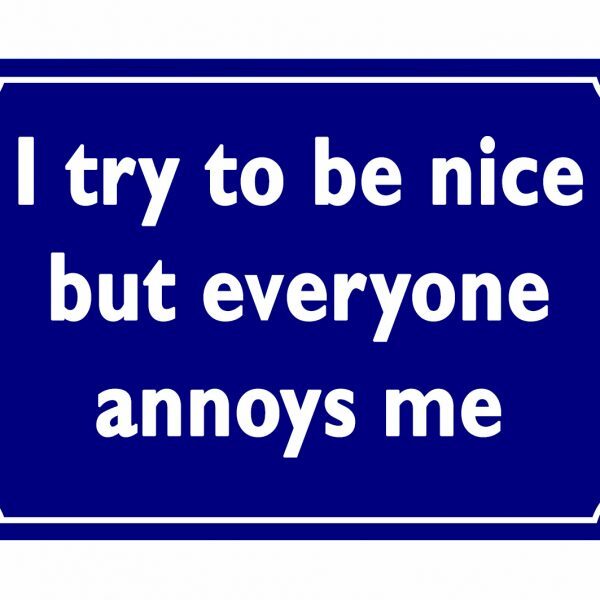 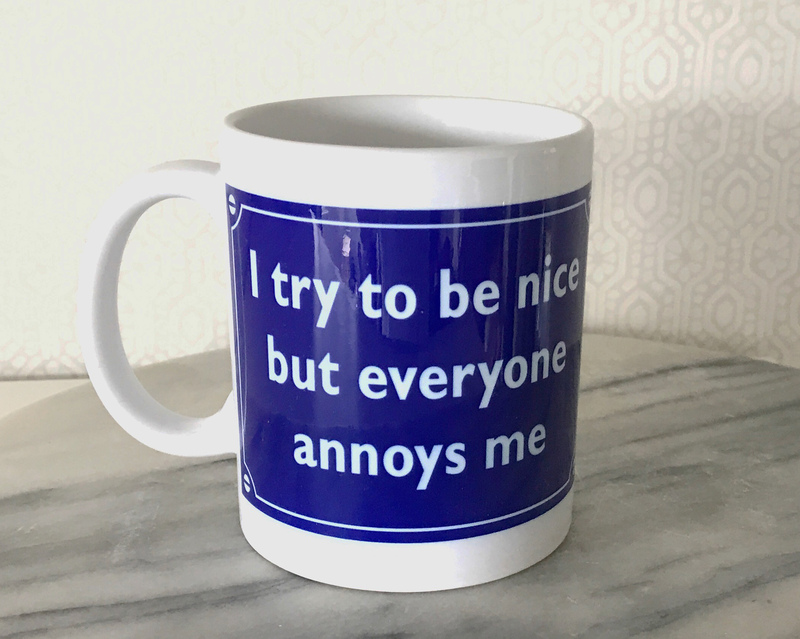 Perfect for that grumpy person in your life, this mug has the words ‘I try to be nice but everyone annoys me’ on a blue french style sign. 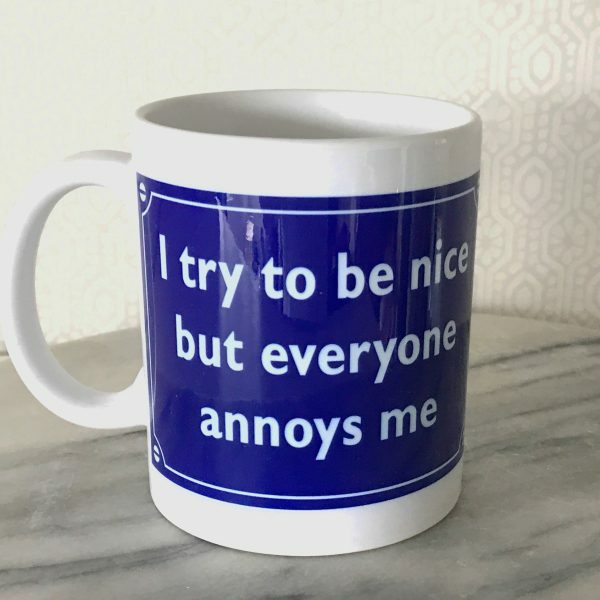 The perfect mug for the grumpy Victor Meldew character in your life. 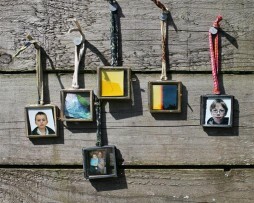 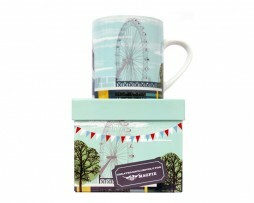 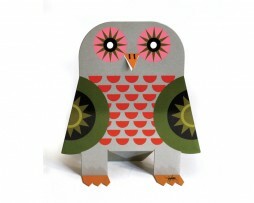 For the perfect gift why not get some of their favourite tea bags and biscuits.